The space available for safety engineering and the time allotted to wiring equipment as diverse as machine tools, packaging machines and food production systems are steadily decreasing. 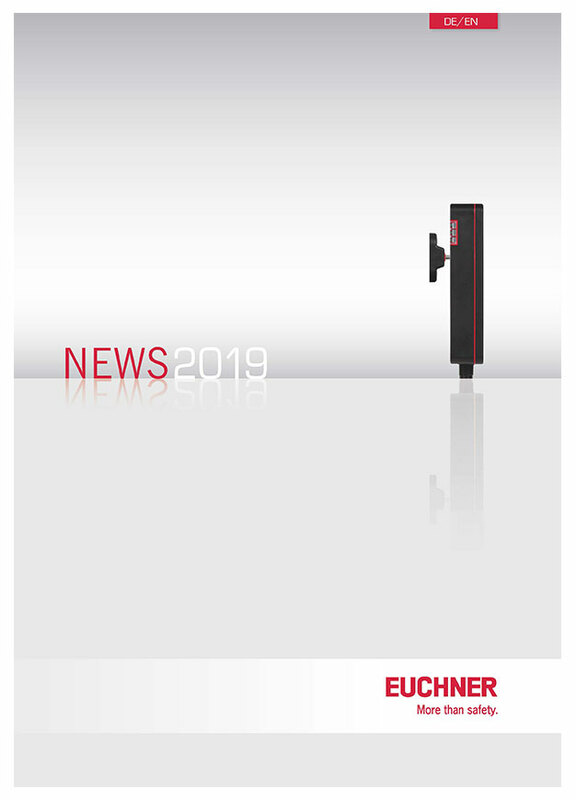 EUCHNER is therefore supplementing ist product range with a compact, transpondercoded door locking mechanism designed for use on small, lightweight doors and flaps. The new MGB2 Classic is an enhancement of the globally successful Multifunctional Gate Box MGB from EUCHNER. Unlike the Modular variant, however, the Classic version does not communicate using a bus system. It is instead connected directly to the respective control system, making it the ideal choice for non-networked machines that are wired in parallel. There is more than meets the eye to EUCHNER’s smallest safety switch. It is the innovation on the inside. The CES-C07 supplements the familiar and frequently used option of connecting sensors in series by adding much more comprehensive diagnostics. Even better: the devices provide process-relevant parameters in real time.